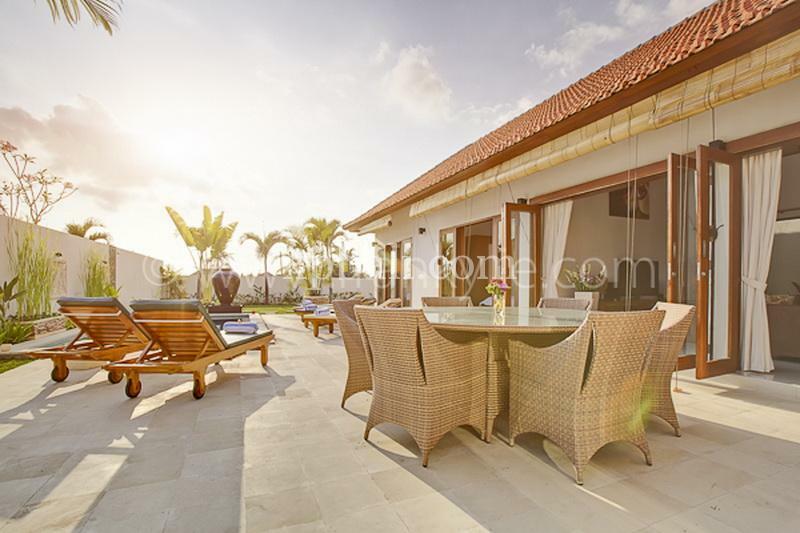 Set on 4.5are of leasehold land, this modern villa consists of 3 bedrooms, 3 bathrooms, 3 x 6 meter swimming pool with nice garden view, a living room and dining area with fully-equipped gourmet kitchen. 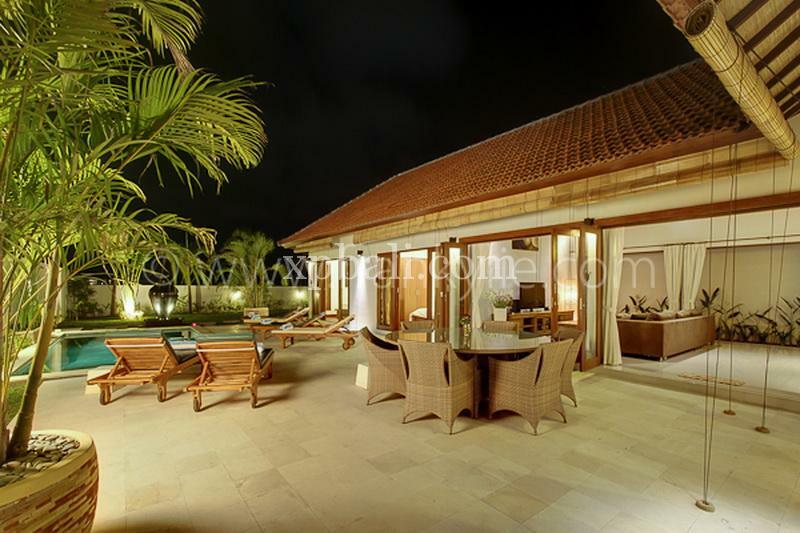 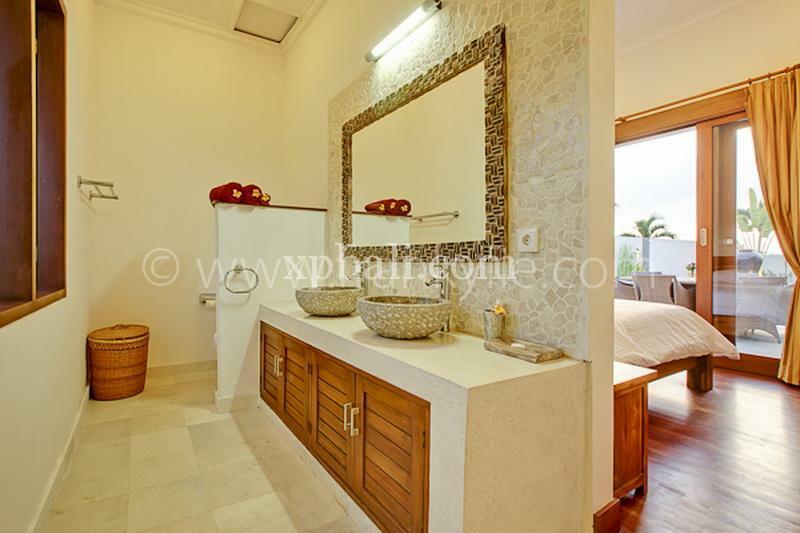 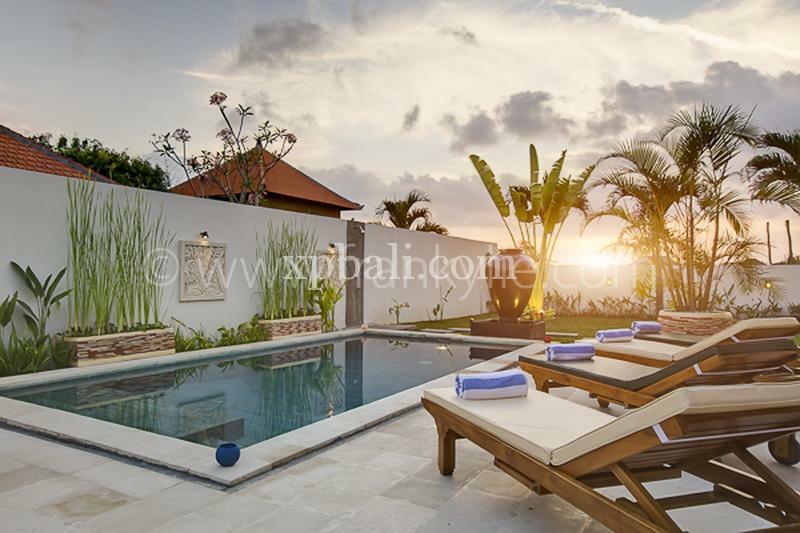 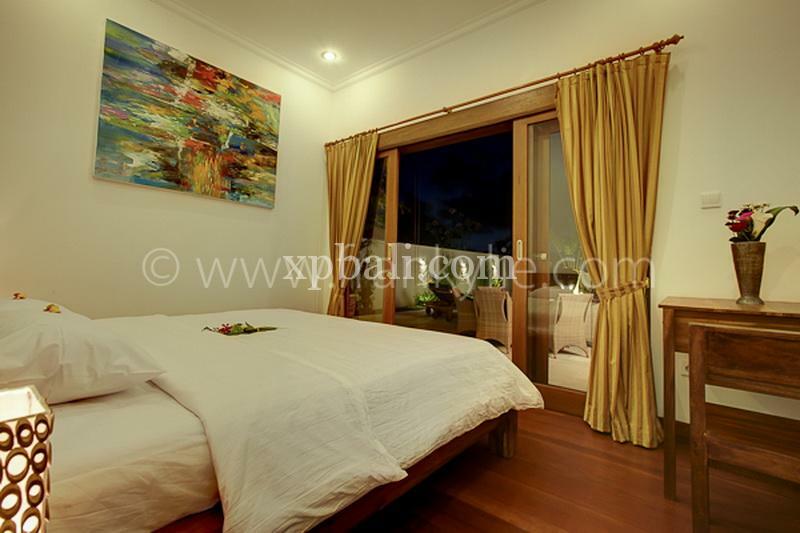 The villa is located in Kerobokan, 5 minutes from Seminyak. 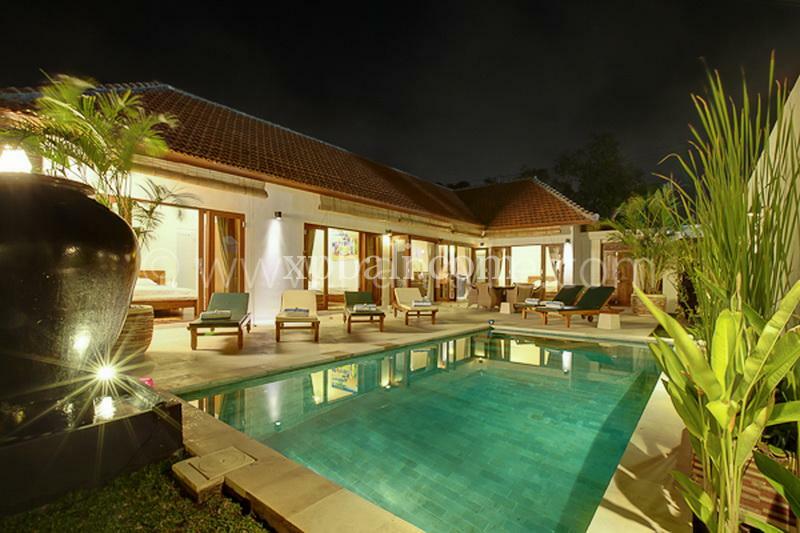 This villa is perfect for holiday home and investment.